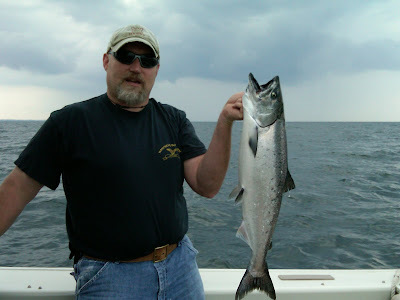 It has been a slow summer as far as fishing is concerned. 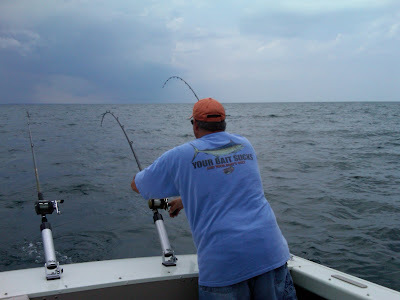 I have been out 0nly a few times bass fishing on lousy east wind days with now luck with the Commander. 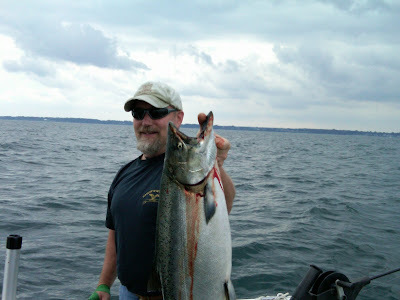 The commander also took Turk and I out two weeks ago Chinny fishing in Lake Ontario. We got into a few fishing and enjoyed the afternoon. 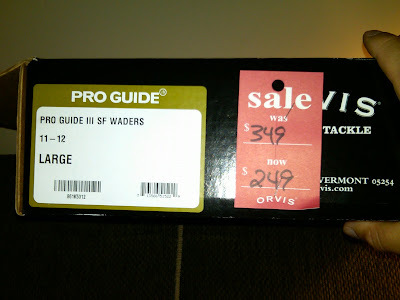 I just picked up new waders Orvis Pro guide III's on sale plus I had a gift card I received from my friend for standing up in his wedding. I am still hunting for a wading shoes. Glad to see you are still hanging in there. Looking forward to that as well!